Small, lightweight and powerful, the HyperVibe G10 Mini Vibration Machine is a portable powerhouse, coupled with innovation. 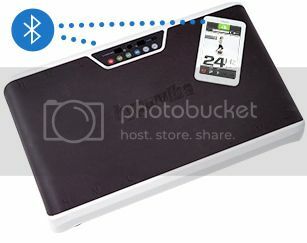 Not only does the Hypervibe G10 Mini Vibration Machine bring you power that is typically unheard of in similar portable platforms, but for the first time ever, HyperVibe brings you a vibration machine with Bluetooth connectivity that allows you to control or program the machine via devices such as smartphones, MP3 players, and tablets. 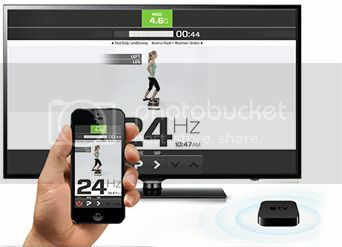 Simply download the HyperVibe G10 App and the software will tell the G10 Mini what to do and show you how to workout through your choice of 38 goal-based programs. iOS and Android app allowing control of the machine and with 38 exercise programs featuring more than 100 exercise videos, designed by US WBV expert, Gabriel Ettenson MSPT. Use AirPlay for iOS orChromecast for Android and connect the app to a large screen. 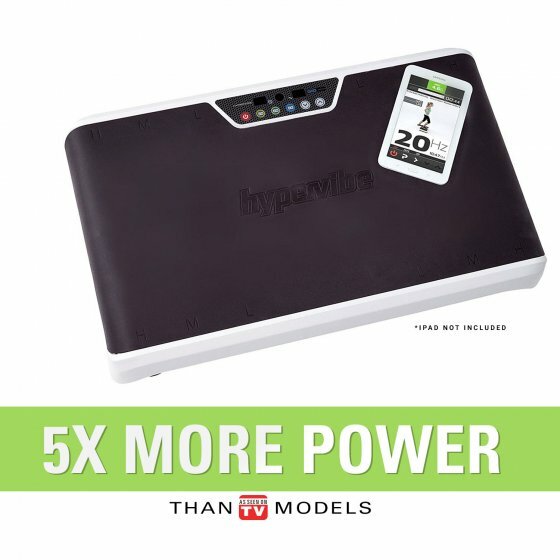 HyperVibe has a reputation for bringing you the best value vibration machines in the world based on cost versus power, and the G10 Mini continues the legacy. With a sleek modern design, the G10 Mini will look great in your home to provide years of uninterrupted domestic use. Generating up to 9.7g's of G-force, finally, there is a small, low-cost machine, loaded with features and packed with enough power to properly stimulate your body.